The ideal loudspeaker transducer would have zero mass, respond infinitely quickly to any signal, be perfectly damped, have no distortion and be perfectly linear. Until now, the technology that best exemplifies those characteristics is electrostatic. Introduced almost 60 years ago, electrostatic headphones have remained the choice of discerning listeners who demand the highest audio quality. 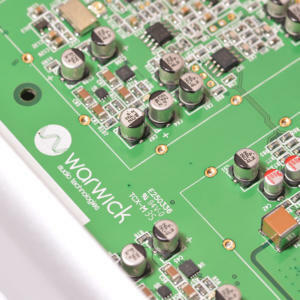 Now, a revolutionary new electrostatic transducer, derived from the world of ultrasonics, has been developed in the UK by Warwick Acoustics. 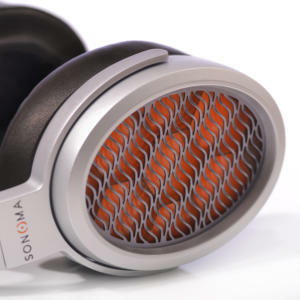 The patented High-Precision Electrostatic Laminate (HPEL) audio transducer ushers in a new paradigm in the field of electrostatic drivers, and the Sonoma M1 is the first headphone system in the world to use it. Compared to Aluminium, Magnesium is about ⅓ lighter and has superior acoustical damping. 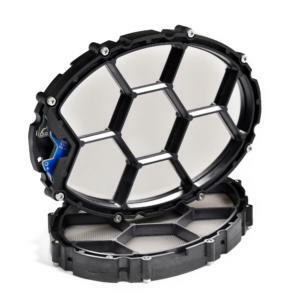 Combining excellent strength-to-weight ratio, high stiffness and outstanding EMI/RFI shielding, Magnesium is the ideal material in which to house the HPEL transducer to ensure optimum performance. 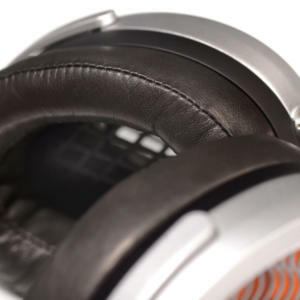 The ear-cups of the M1 are formed by precision injection moulding at very high pressure. The result is a weight of 10.7 ounces (303 grams) which contributes to outstanding headphone comfort. Only high-grade stainless steel screws and fasteners are used in the headphones for high strength and resistance to corrosion. Comfort in a headphone is of paramount importance. We want you to enjoy the M1 for extended listening sessions. Producing an excellent sounding, lightweight design would all be for naught if the ear and headband pads induced any discomfort. So, to ensure maximum listening pleasure, the pads on the M1 are all handmade from top-grain Cabretta sheepskin leather. Cabretta leather is renowned for its light weight, smoothness, suppleness, and durability. Like all electrostatic transducers, the HPEL requires a high-voltage drive amplifier in order to function. In the case of the M1, the drive comes from a high-performance, single-ended, discrete FET Class-A amplifier with very low distortion and wide bandwidth which is optimally matched to the HPEL. 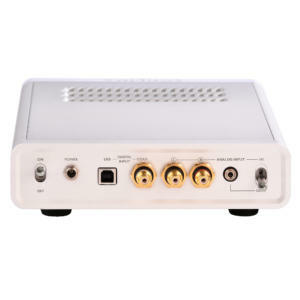 The amplifier was designed and optimised to drive the inherent capacitive load of an electrostatic transducer, and the Class-A output stage is operated at a high bias level, and delivers a very high slew-rate. Operating at such high bias levels results in improved linearity. 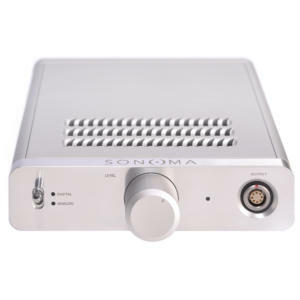 The Sonoma M1 system was developed to deliver true high-resolution performance. 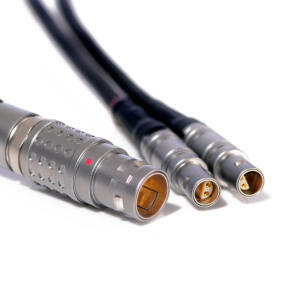 For the critical digital-to-analog conversion stage, we turned to an established leader in the field. ESS Technology is universally recognised as the world’s premier DAC chip manufacturer, and we have opted for their 32-bit Reference DAC. 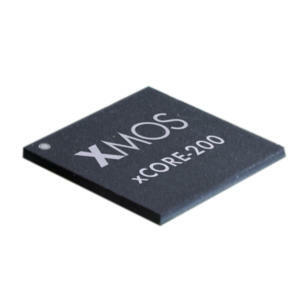 Two stereo DAC chips are used in a special mono mode to deliver a measured 129 dB signal-to-noise ratio (SNR).